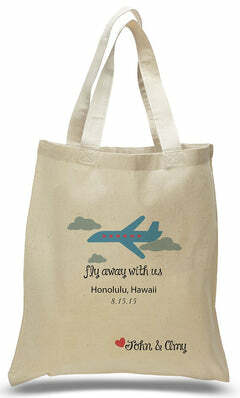 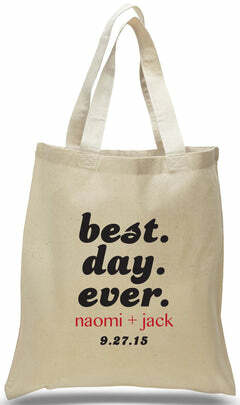 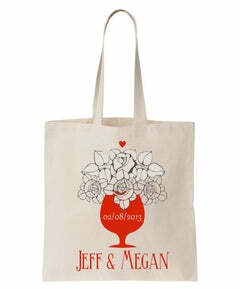 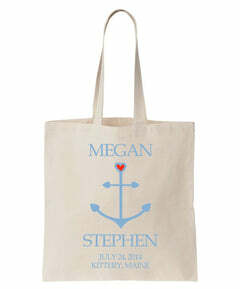 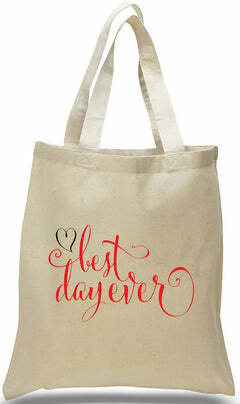 You'll love the classic look of this tote, natural canvas with a splash of color. 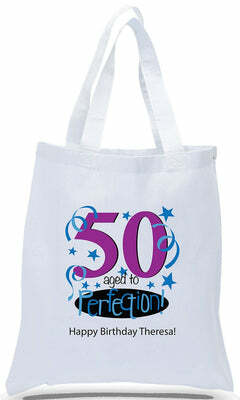 The 6" full gusset makes plenty of room for carrying just about anything you could need. 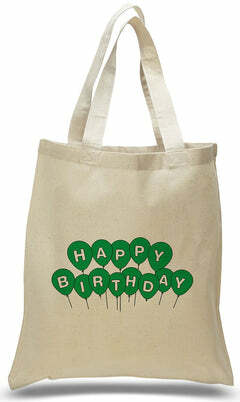 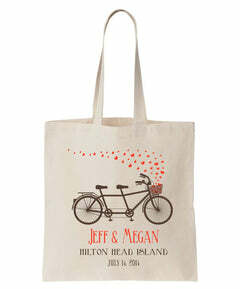 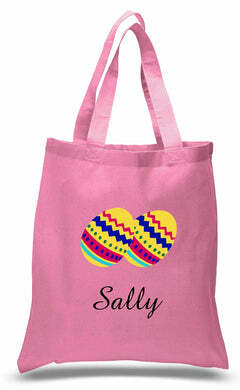 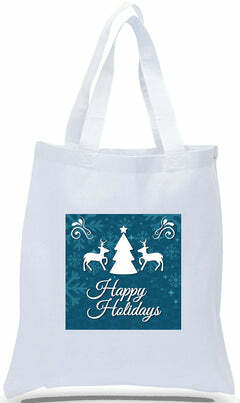 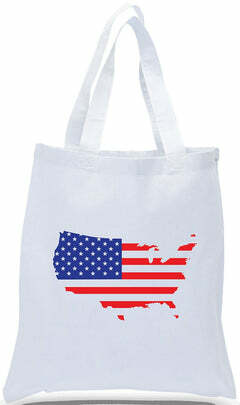 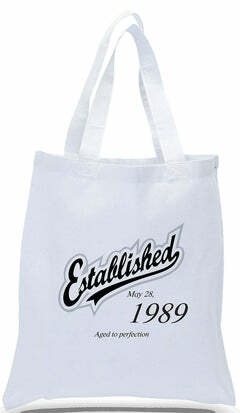 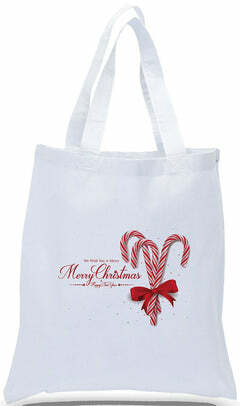 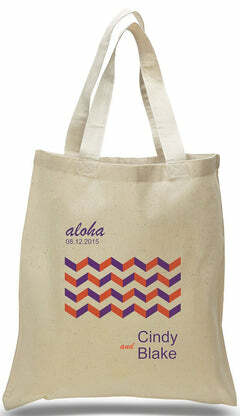 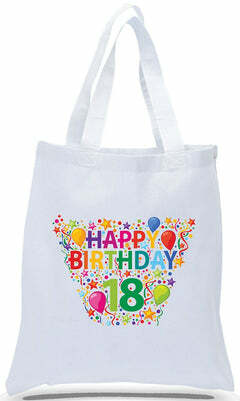 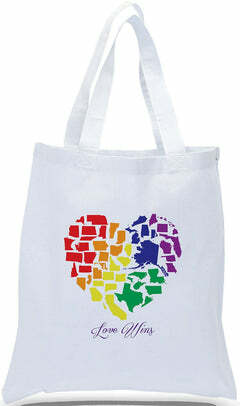 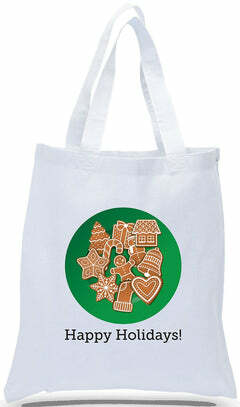 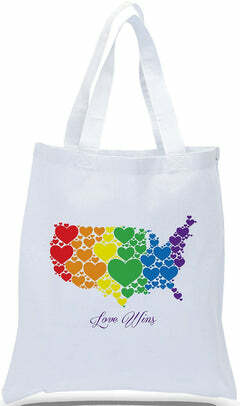 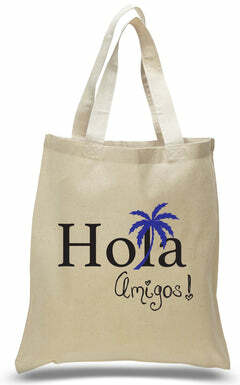 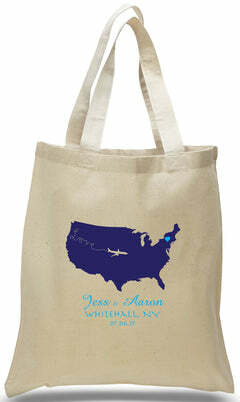 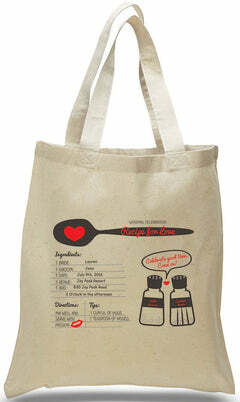 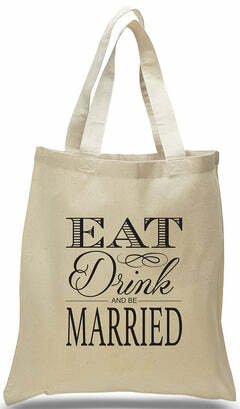 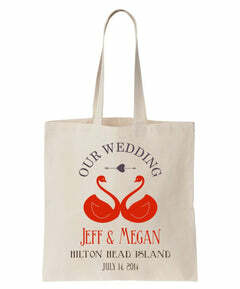 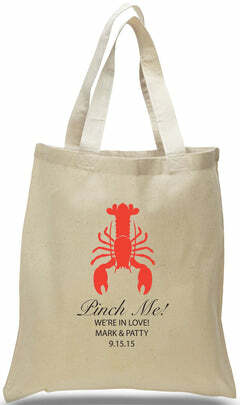 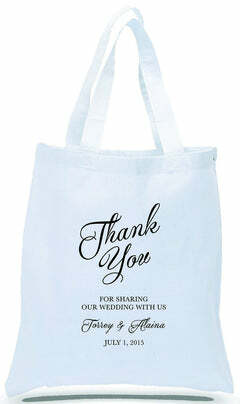 Versatile and reusable, this inexpensive tote bag will also look great printed with your logo or unique artwork for parties and promotional events! 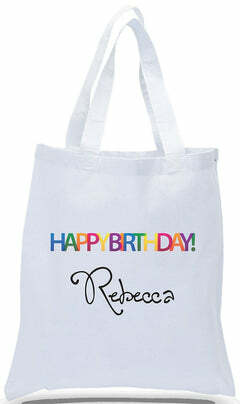 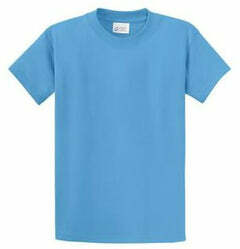 Size: 15"W x 16"H x 6"D.
Standard imprint size: 8" x 10"